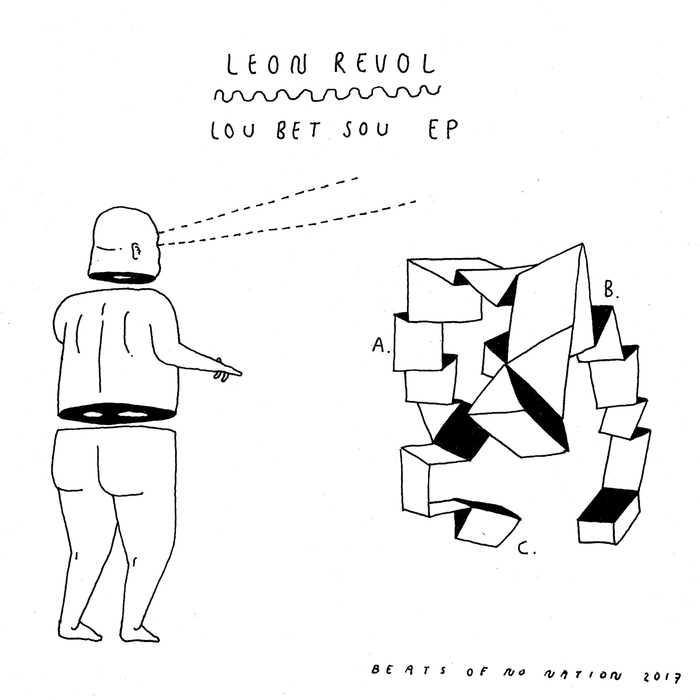 Having previously impressed via a series of fine releases on Monologue Recordings, Leon Revol continues to hit all the right notes. There's plenty to get the juices flowing on this first Beats of No Nation outing, not least a couple of fantastic cuts ("If Terry Was in D" and "Soundtrack To Charlie") that pepper sturdy disco-house style grooves with all manner of jazzy samples and instrument solos. 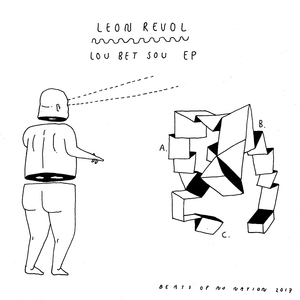 The EP also boasts a sumptuous chunk of drowsy and dreamy deep house ("9 to 9"), a head-nodding trip into blazed instrumental hip-hop territory (the horizontal brilliance of "Lou Bet Sou") and a remix of "If Terry Was in D" by Jad Lee (as Jad & The) that fantastically fuses sun-kissed deep house dreaminess with the rhythmic punch of two-step garage.